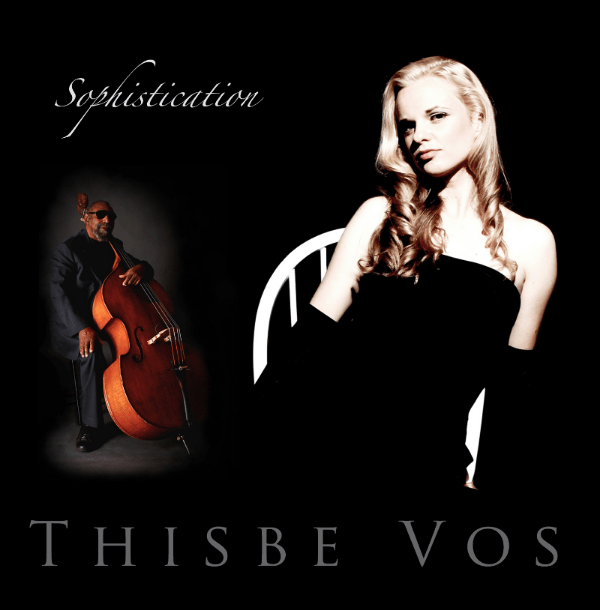 I am a HUGE fan of traditional vocal jazz, and I ADORE Thisbe Vos. Smooth, emotional lyrics that set the mood and tell a story. If you haven’t heard her, you really need to. I listen to her albums, Sophistication and Under Your Spell, while I write. My fingers fly over the keyboard as I lose myself in another world. She really listens to her fans and gave us an amazing gift last year that delighted us. I hope for all of you it is made public soon. One of my favorite things about Thisbe, is her kindness toward her fans. She stays connected, shows appreciation, and becomes a friend. I’m a fan for a life time, and I can’t wait for her next album! Click on the photo above to visit Thisbe’s website and like her Jazz page on Facebook!